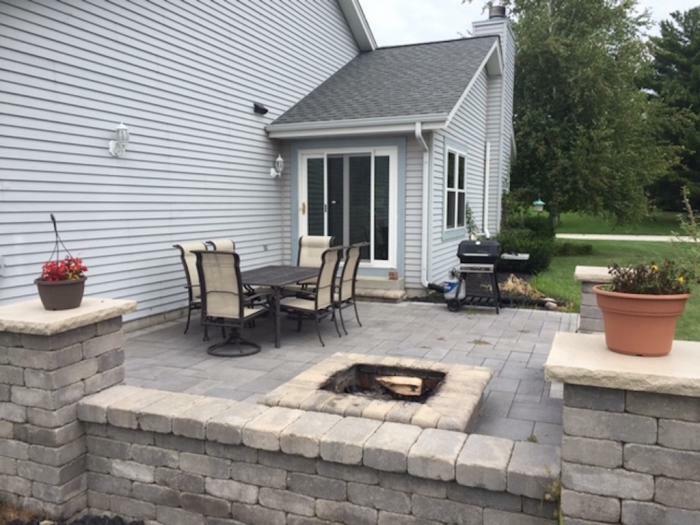 We have a spacious living room with nice outdoor hardscape patio (with outdoor fire pit) adjacent to our kitchen and dining area. Quiet and friendly neighborhood. 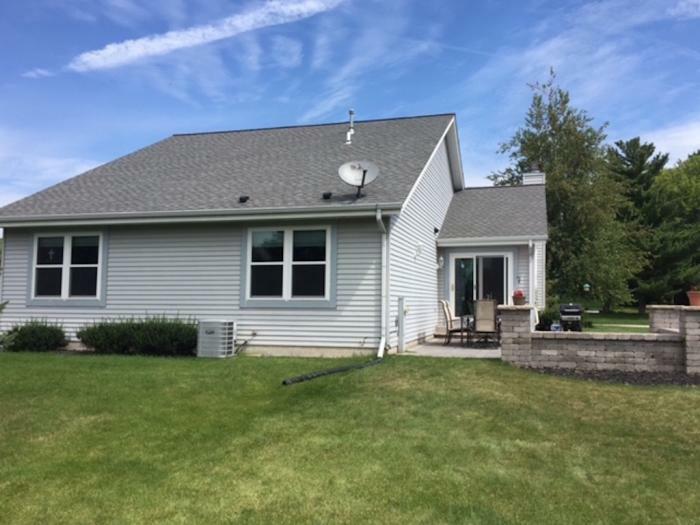 Close to I-94 and Pewaukee Lake with access to many local events/restaurants. Minimum 3 night stay. Would like 50% payment upon confirmation and 50% upon arrival. This is negotiable. 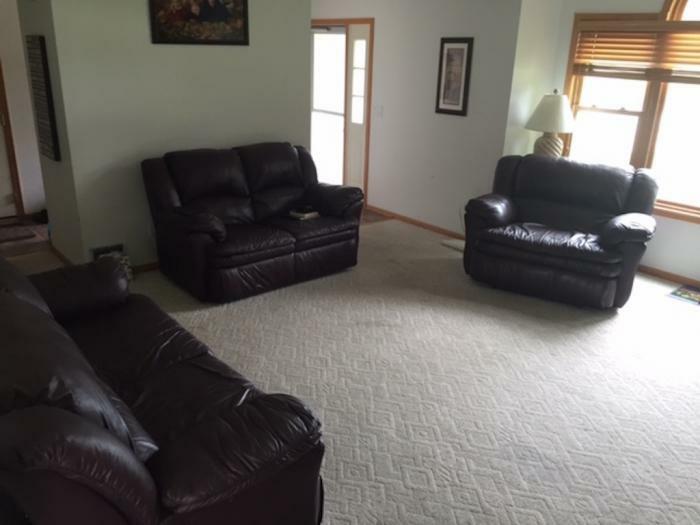 If interested or would like more info please call Paul at 262-337-1441. 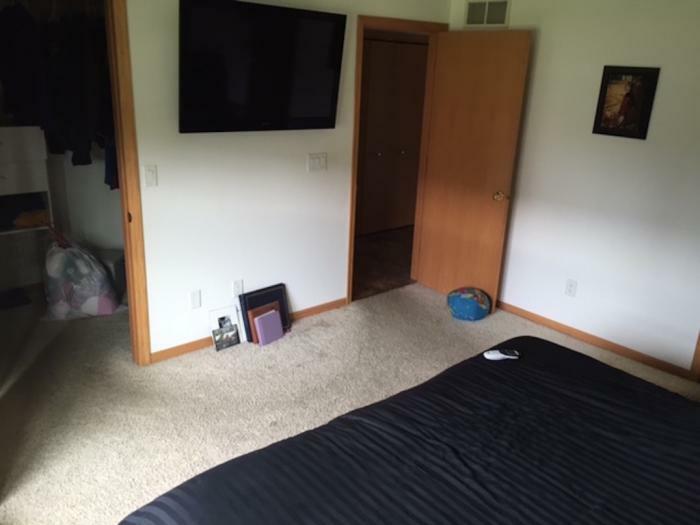 This rental is located in Pewaukee, Wisconsin 53072 and has 1 upcoming nearby event. 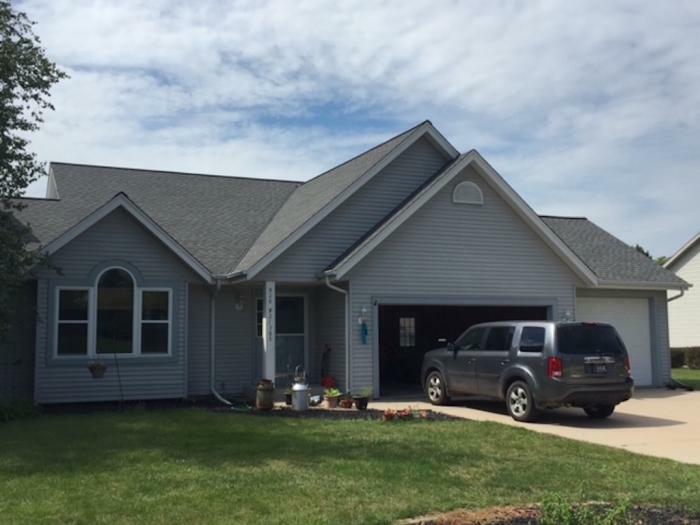 2020 Ryder Cup Golf and is located 60.3 miles away from Whistling Straits Golf Course.